Google Glass may have found its way into the ash heap of history, but other smart fashion choices still have the chance to stand the test of time. 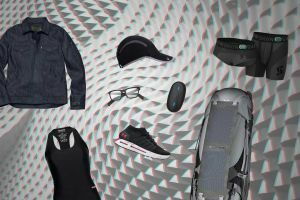 And that opportunity isn’t just limited to wearable accessories – it includes connected clothing, too. 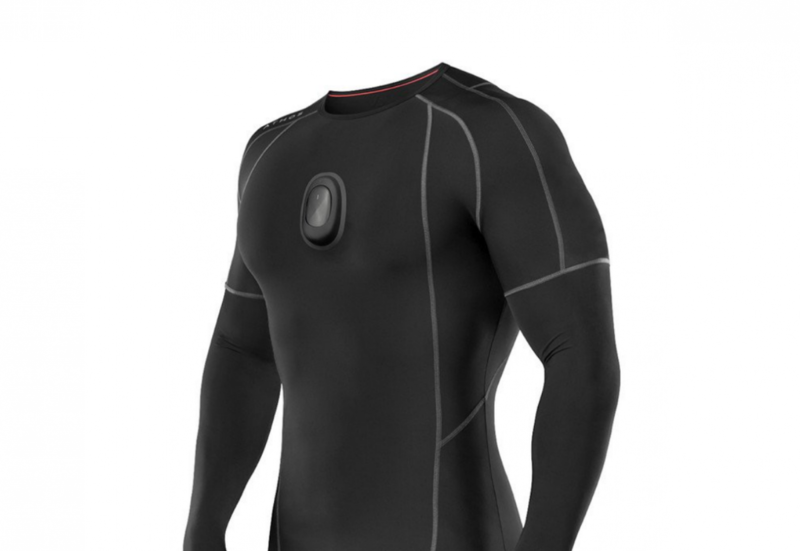 As smart clothing becomes more fashionable, it also becomes increasingly popular. In fact, by 2020 it’s expected to be a $1 billion industry. But don’t worry. You won’t have to wait that long to incorporate quality tech into your daily fashion. Here’s some options you can order right now. One of the reasons Google Glass never really got off the ground was that it wasn’t discreet. Wearing a strange contraption on your face doesn’t exactly scream “fashion.” That’s not a problem with Vue glasses, though. These attractive spectacles come in styles that mimic the look of regular glasses and sunglasses. With Vue glasses, you can control your music, answer calls, and monitor your health. There’s even a “find my glasses” feature. Priceless. 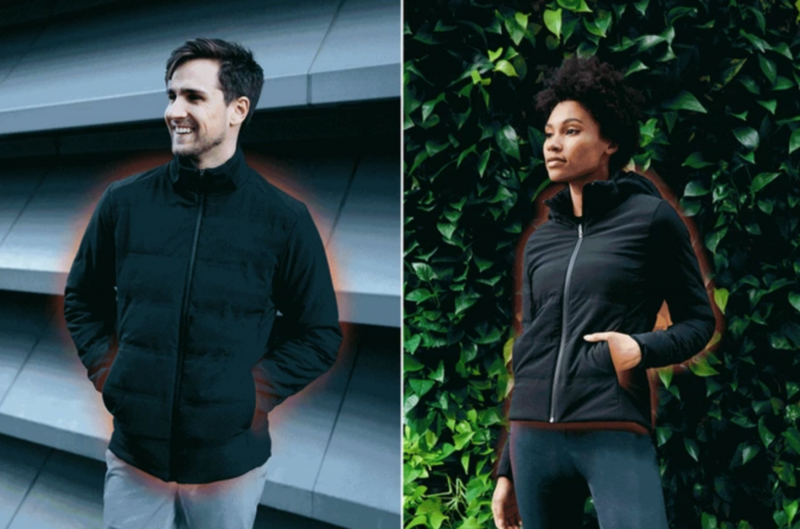 The Ministry of Supply smart jacket is your own personal thermostat. It uses artificial intelligence to learn your preferences, and automatically heats to your optimal temperature. The jacket is voice or app-controlled, durable, and can handle any weather conditions. It’s even available as a vest. 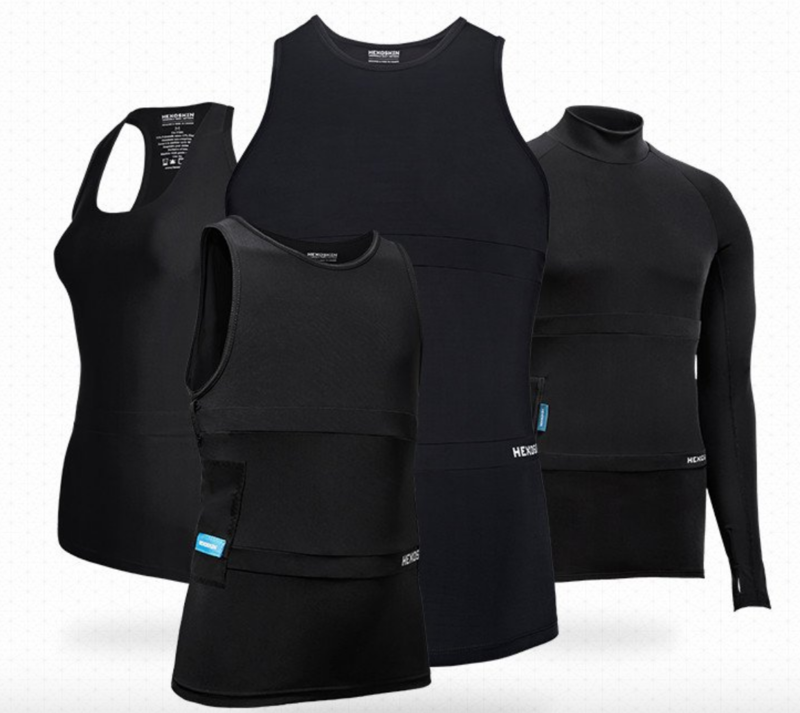 Hexoskin Smart is a top made for both men and women that monitors your biometrics, including your heart rate, respiratory system, sleep, and more. The wearer gets an analysis of the calories burned, sleep quality, and more. It fits close to the body, so it can be worn under other layers. This item of clothing isn’t “smart” in the traditional sense, but it has utilized technology in interesting ways. 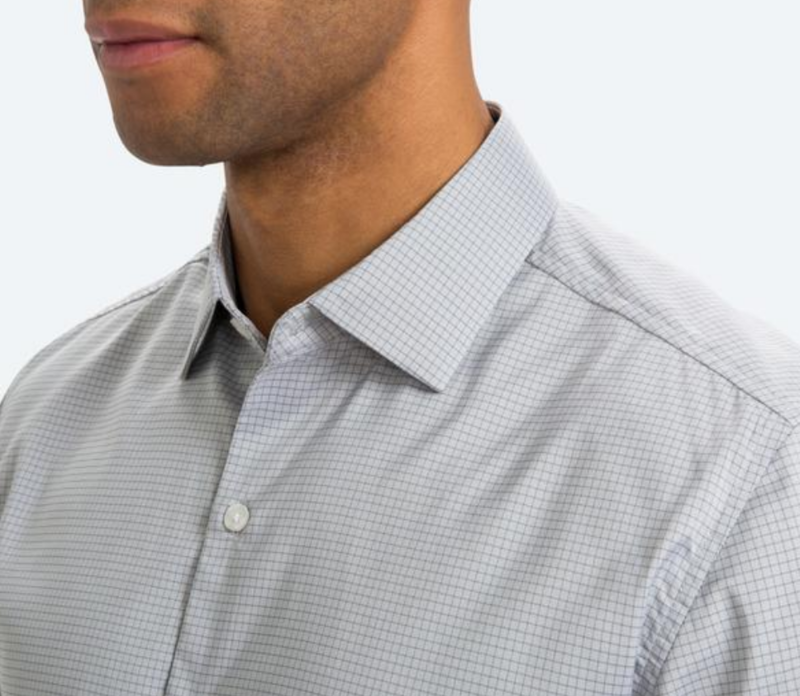 The Ministry of Supply Aero dress shirt was developed to be wrinkle-free, sweatproof, and flexible. It’s also stain resistant. This is one of those rare dress shirts you can throw on your bedroom floor and just pick it up and wear it to work later. The Athos Core is similar to the Hexoskin, but it’s more complex and meant specifically for working out and playing sports. Sensors in the Core track your muscles as they move, and also track your heart rate and breathing. All of that information is fed to an Athos app that is easy to use. If you’re really working hard physically, you might want to try the Core. 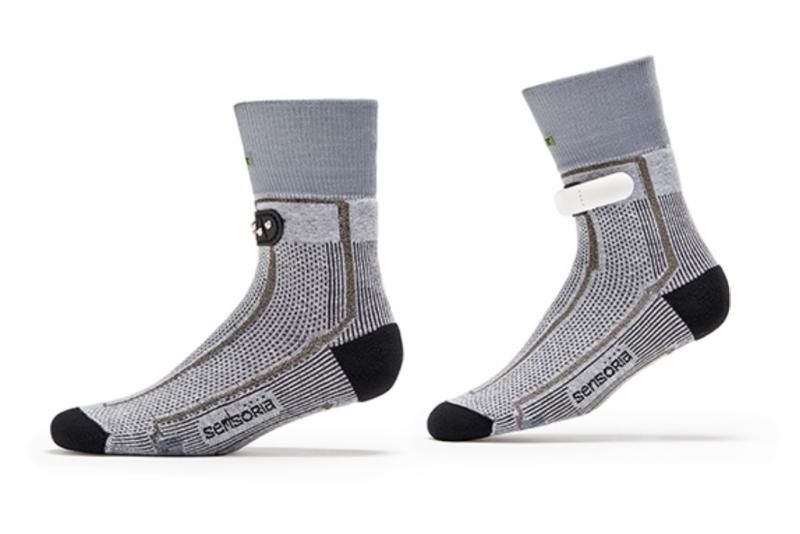 Sensoria running socks will put your step counter to shame. Because the socks are right on your feet, they deliver perfect step counts. They also tell you how fast you were walking or running, how many calories you’re burning, and more. If you’re someone who likes to do cardio, then you’ll probably want these. The LifeBEAM smart hat is another great way to monitor steps, heart rate, and more. 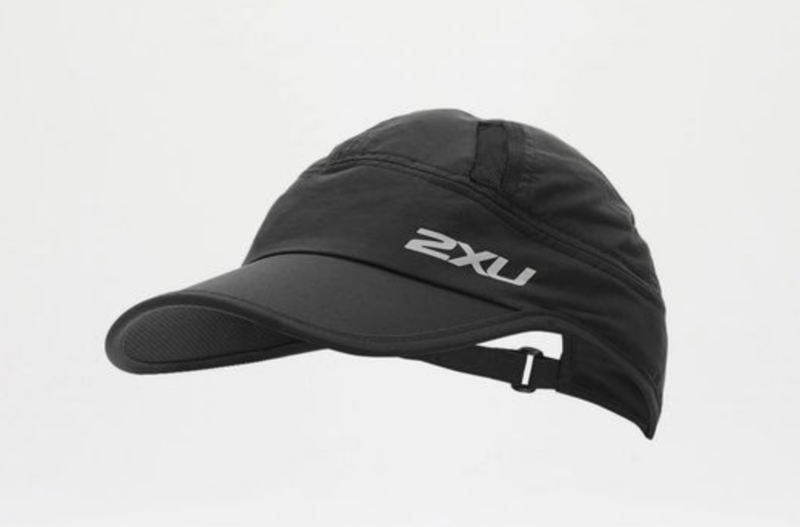 Perhaps, best of all, it’ll hide your hat hair. It connects wirelessly using Bluetooth, and it’s easy to use. It can withstand practically any weather, so it’s not going to get ruined if it starts raining. 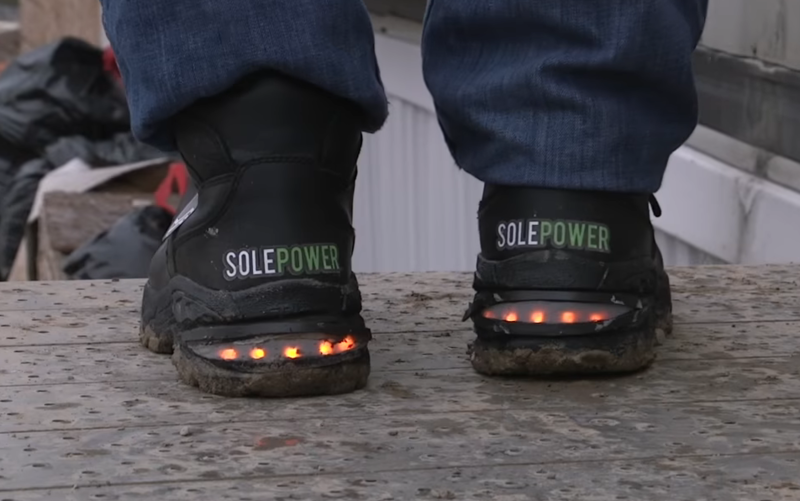 At first, the SolePower smart boots might remind you of the light-up shoes from your childhood. But they do so much more. The boots have built in GPS, wifi, motion sensors, and – of course – lighting. They’re even charged by your footsteps. You can also hook your phone up to them if it’s running low on battery. The OMsignal sports bra is a smart sports bra. According to the company’s site, the bra “captures medical-grade biometric data paired with revolutionary AI algorithms that will inevitably change the course of human health.” This data includes breathing patterns, sleeping habits, and heart rate. It comes in many attractive designs, some with bright colors, and there are even options for men. If you’re looking for some high-quality shoes that are smarter than the average kicks, check out the Under Armour HOVR Phantoms. Besides being comfortable, these shoes can track your steps and speed – all while you’re walking or running. 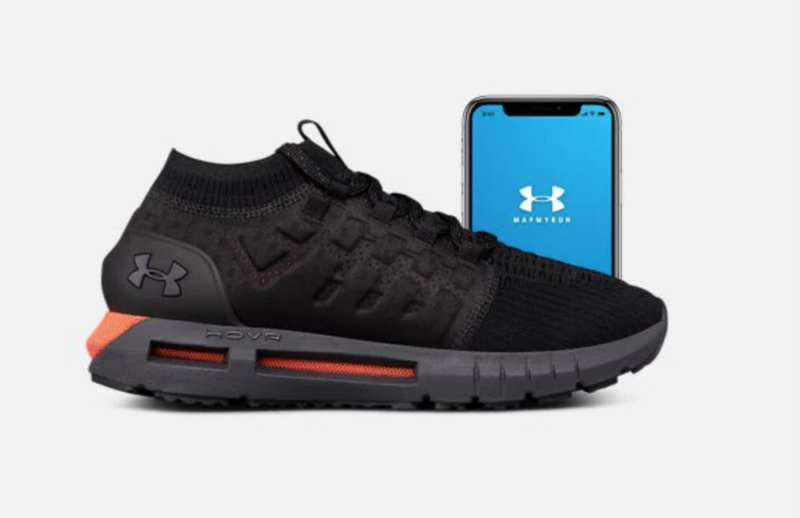 That information gets sent to the Under Armour app on your phone. Made for men and women, Skiin underwear can track your sleep, your breathing, and heart rate all from the waistband. The company makes boxer-briefs for men, and classic underwear for women. Ever wanted underwear that could control your home? Skiin is for you. Adjust your thermostat automatically based on body-temperature, or your lights based on mood. We had to include a belt, and the Welt belt is a great find. It can track your steps, how long you’ve stayed seated during the day and more. It looks nice, with a classic black leather style, and it connects to an app that will give you all the information you could want. 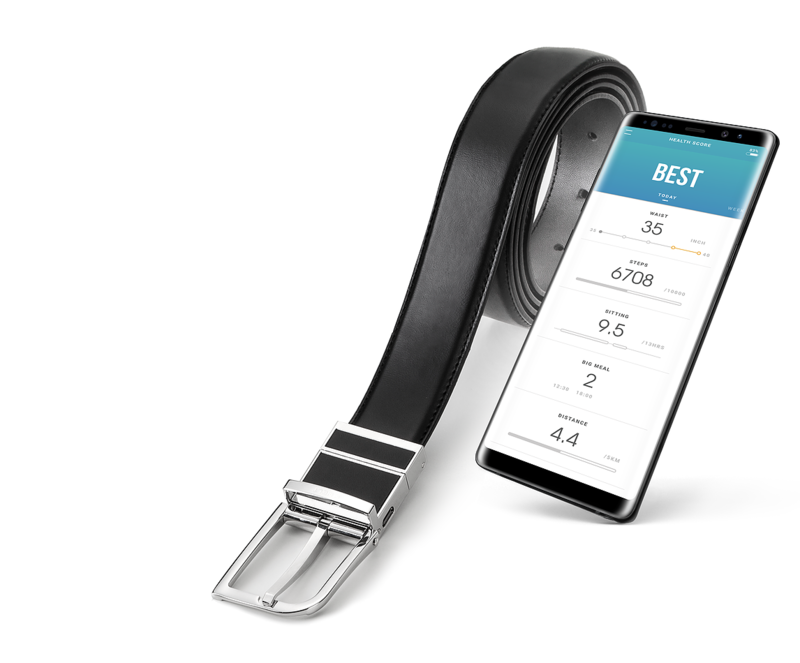 You can even track your meals with it, so hopefully it’ll help you get a smaller belt hole if you want to lose weight. Project Jacquard is a collaboration between Levi’s and Google. It’s a touch-sensitive jean fabric that will be used for regular jeans and is currently used in its attractive jean jacket. By touching certain spots on the wrist of the jacket, you can control your smart phone while you’re listening to music or making calls. There’s no evidence of buttons or any other controls on the jacket, which makes it look like any other well-made jean jacket. TThis Ghostek hiking pack charges your devices, with the help of a solar panel. It has a whistle and it’s water resistant. There are smaller versions, but if you’re going camping for a while, you won’t have any trouble with space in this model. 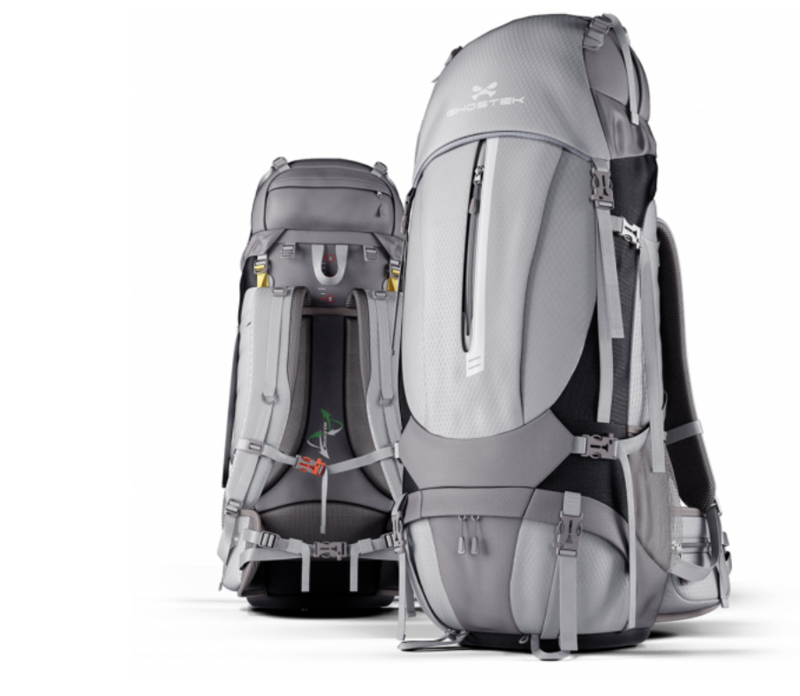 It has pretty much everything you could ask for in a camping backpack, and it’s really sturdy. Disclosure: Futurism fans: To create this content, a non-editorial team worked with Ministry of Supply. They help us keep the lights on, and Futurism may receive a commission from sales. This post does not reflect the views or the endorsement of the Futurism.com editorial staff. How Would An “Exercise Pill” Actually Work?